Hi, I'm a new member, just found the site. 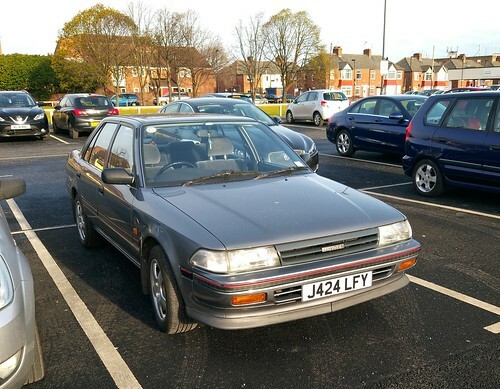 I have a Toyota Carina E, registered 1992. I was wondering how I could find out how many cars of this era were still around? Hello Elizabeth - welcome to Toyota Owners Club. Try searching for 'how many left', and search that site for your car. Hello and welcome to the club Elizabeth. Welcome to the club, and it's nice to have another Carina owner. Mines a 94 model, and I really enjoy driving and owning it. Get some pictures up of your car 😄 please. Thanks for the welcome! Yes, I'll get a photo on soon. My Carina is a different shape.